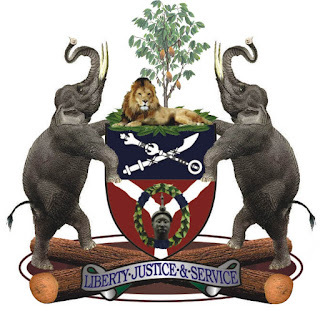 This is to inform the general public, especially all qualified prospective applicants that, Osun State Civil Service Commission application form is out for various vacancies in the ministries including education, agriculture, finance, works, culture, youth and sports etc. UPDATE: The State Government has suspended the sales of this application form. Even though they denied selling the form, those who had bought the form before suspension can testify. You will be updated if they resume the sales any time sooner. Interested applicants should follow the guidelines below to obtain the form. Visit Ministry of Finance, Abere Osogbo and request for CSC form. Here they will generate CSC code. There you will supply all your data. You will be required to pay N2000 for the form at a POS within the Ministry of Fiance block or a Wema Bank in the Secretariat. A paper form of about ten-page will be given to you. Submit the form to the same office. NOTE: You can obtain the form the same day, fill it there and submit. Just ensure you go with all your credentials and passport photo.